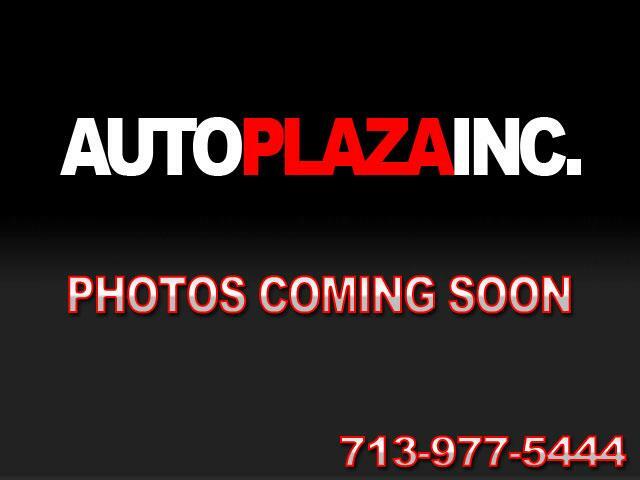 Used 2015 Chevrolet Silverado 3500HD LTZ Crew Cab 4WD for Sale in HOUSTON TX 77063 Auto Plaza, Inc.
Auto Plaza Proudly Presents this Top Of The Line 2015 Chevrolet Silverado 3500 DRW LTZ Crew Cab with a Heavy Duty Allison Transmission!!! Options Include, Remote Vehicle Start, Navigation, Driver Alert Package, Automatic Locking Rear Differential, Backup Camera, Straight Pipe, 4G LTE Wifi Hotspot, Front and Rear Parking Sensors, Forward Collision Warning, Lane Departure Warning, Running Boards, Power Heated/ Cool Leather Memory Seats, Premium Bose Audio, CD/ MP3 Player, XM Radio, AUX and USB Port, Bluetooth for Phone, Audio and Cruise Control on Steering Wheel, 110V Power Outlet, Power Adjustable Pedals, Hidden Goose Neck, Power Locking Tailgate with EZ Liftgate, 8ft Bed With Bed Liner, Homelink, 6.6L V8 Duramax Turbo Diesel Engine, GVW Rating 13,025lbs, Trailer Brake Controller, 3.73 Rear Axle Ratio, Automatic Dual Zone Climate Control, Fog Lamps, Power Mirrors, Chrome Grill, Chrome Rear Step Bumper, Chrome Door Handles and Mirror Caps, Power Windows, Power Locks, Power Windows, and More. Take a Look at the Pictures, the Rugged Design has been applied throughout, Making this SILVERADO Stylish, Modern and Competent! This Truck has a Theft Recon Title and is Truly a Combination of Brawn, Beauty, and Boldness!!! The Engine and Transmission run smoothly and quietly, and this 2015 Chevrolet Silverado Crew Cab in general gives you a Safe and Pleasant Ride. So CALL NOW to Schedule a TEST DRIVE!